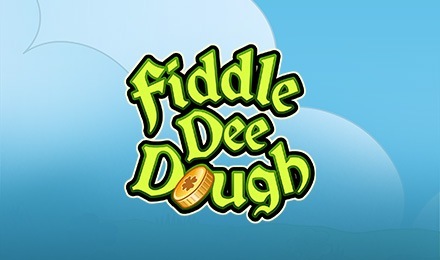 Fiddle Dee Dough Slots has a fun Irish theme, exciting bonuses and big wins! Plus, there’s a rewarding 95% RTP, so pour a pint and play today! It’s time to get lucky! All you have to do is play Fiddle Dee Dough Slots! You’ll enjoy 3 reels and 9 paylines of pure Irish fun! Spin 3 or more Pot of Gold Scatters to activate your Prize Pick Bonus, and you’ll be rewarded with 8 FREE Spins when 3 or more Leprechaun Scatters appear across the reels. Plus, the game’s logo is your Wild, which can help complete wining combinations.